RICHMOND, Va. (March 28, 2011) — CarMax, Inc., the nation’s largest retailer of used cars, has once again dramatically improved car buying with CarMax EasyShop at carmax.com. Launched exclusively in Raleigh and Fayetteville, the newly added functionality empowers customers to complete more of the car shopping process at their convenience and from any computer before arriving at the store.  Join our discussion on this over on the DealerRefresh Dealer Forums – CarMax EasyShop – Is this the future of car buying? Carmax.com currently allows customers nationwide to search CarMax’s more than 25,000 vehicles by type, make, price, features and more. Once customers find a car that matches their needs, they then must go into a store to move further along in the car buying process. The company selected Raleigh and Fayetteville to pilot CarMax EasyShop due to a strong history with the community and existing consumer awareness levels. CarMax’s Raleigh store was opened in 1994 – the second store for the company. Buyers can be confident using CarMax EasyShop because there is no commitment to buy, and customers can start the online steps whenever and where ever they like. CarMax EasyShop is secure and personal information is always protected. Customers can also be reassured with CarMax’s free vehicle history reports, five-day money back guarantee and 30-day warranty on every vehicle. CarMax EasyShop also provides the information customers need upfront so they can make an informed decision. As buyers move through the online buying process, CarMax EasyShop calculates costs including tax, title and fees. CarMax associates are also available to help online customers by phone from 9 a.m. to 9 p.m. daily. CarMax is encouraging customers interested in learning more about CarMax EasyShop to visit www.carmax.com/easyshop, connect with us on Facebook and on Twitter at @CarMax and using the hashtag #carmaxeasyshop. An informative video about CarMax EasyShop is also available at http://www.youtube.com/watch?v=BpqxZFI7LfM. CarMax, a member of the FORTUNE 500 and the S&P 500, and one of the FORTUNE 2011 “100 Best Companies to Work For,” is the nation’s largest retailer of used cars. Headquartered in Richmond, Va., CarMax currently operates 103 used car superstores in 49 markets. The CarMax consumer offer is structured around four customer benefits: low, no-haggle prices; a broad selection; high quality vehicles; and customer-friendly service. During the twelve months ended February 28, 2010, the company retailed 357,129 used cars and sold 197,382 wholesale vehicles at our in-store auctions. For more information, access the CarMax website at www.carmax.com.